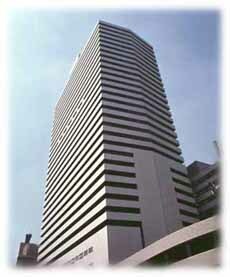 "Welcome to HANKYU GRAND BUILDING CLINIC CENTER Home Page!" This CLINIC CENTER is the complex of ten offices of the private practice medical and dental specialists, such as Dentists, Dermatologist, Gastroenterologist, Gynecologist, Internist, Neuropsychiatrist, Ophthalmologist, Orthopaedic Surgeon, and Otorhinolaryngologist. Some are prepared to see the patient who speaks English. Please confirm following pages for the detail of each clinic.